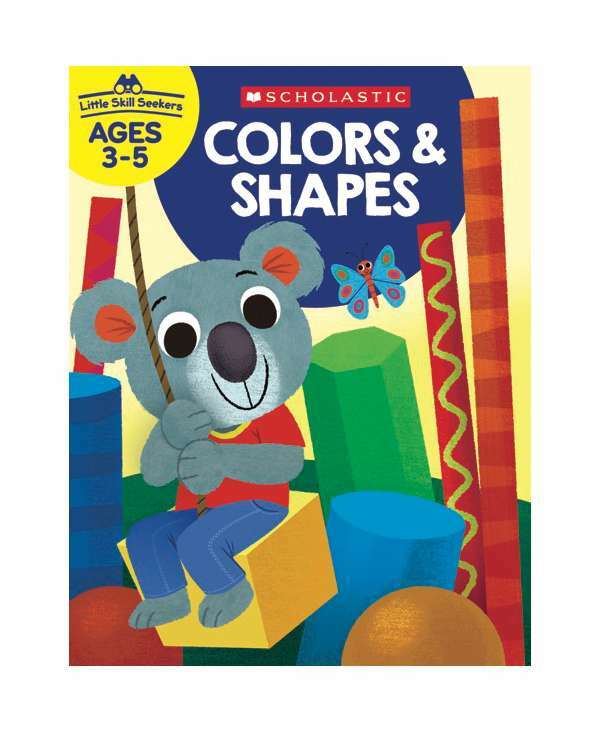 Make learning colors and shapes fun with this colorful workbook! Differentiating colors and shapes is the basis of cognitive development–this product helps children begin building that foundation. Children practice identifying colors and shapes and learn to differentiate them. As children progress through the activities they’ll begin to sharpen and hone their analytical abilities. Help little skill seekers build a strong foundation for cognitive development.